Hi my name is Becca and I am a recovering perfume addict 😮 No seriously, I used to have an ENTIRE drawer full of perfumes. I don’t even know how many Bath & Body Works body sprays I had, but you name the scent and it was probably in my drawer! I would spritz myself every single day. But then I started learning more about non-toxic products and researching ingredients. And when I learned that “fragrance” is one of the most harmful ingredients out there, it was a huge wake-up call and a big fat ADIÓS to my stash! Have you ever been around someone who wore way too much perfume, then you got a headache? Or nauseous? 🙋 That’s because perfumes are basically a chemical cocktail. The term “fragrance” is just an unregulated catch-all term and can be a combination of about 3,000 different chemicals which can be detrimental to our health. Fragrances are especially harmful to pregnant women, infants, and children because of how badly they can impact developing bodies. But I believe that everybody should avoid them. Other than perfumes, synthetic fragrances are in about 95% of hair care products out there like shampoos, conditioners, styling sprays, and more. The majority of people are breathing these in and putting them on their bodies every single day because of how prominent they are. These chemicals absorb right into your bloodstream. If you see any of the above on an ingredient label, avoid it. 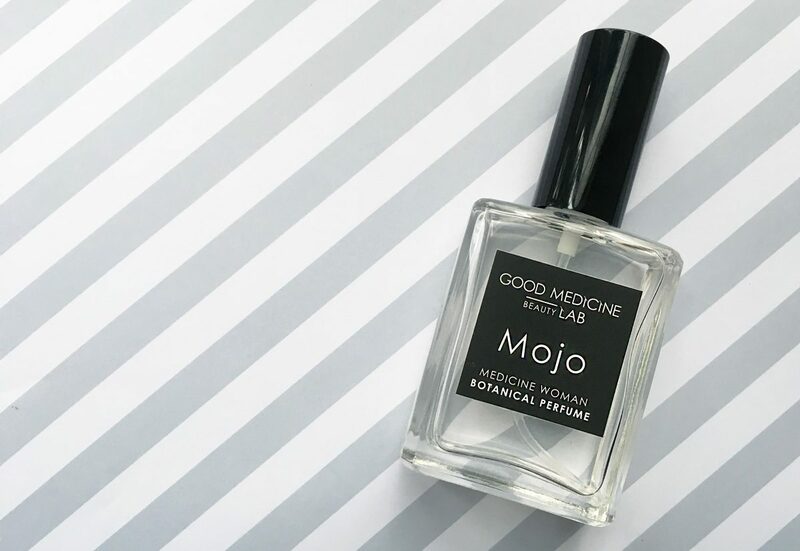 I recommend Good Medicine Beauty Lab’s botanical perfumes. My personal favorite is the scent “Mojo” which has attars of rose, sandalwood, cinnamon, and clove bud. It smells SO good! 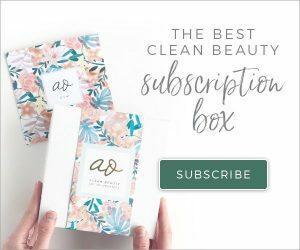 You definitely don’t need to go and throw out perfumes like I did, but it’s so important that you know what these ingredients really mean and how they affect your health. And now going forward you are more informed! Let me know in the comments if you’ve tried any of these, and if you have, what’s your favorite scent? Great eye-opener – something I haven’t really thought of before but I don’t tend to really use perfume all too often anyway. It’s shocking isn’t it! thanks for reading! I’m, going to have to look for this brand. I have been using Pacifica perfume and would love to add other natural scents to my collection. woohoo! they have a lot of good scents so hopefully there’s something that interests you! Love this. Finding 100% natural perfumes is so hard. 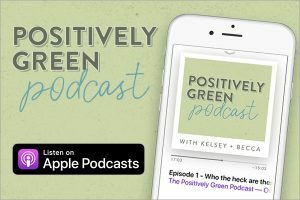 There are a lot of brands out there that claim to be “natural” or “organic” but what they mean is they either include *some* real ingredients or they avoid the worst toxins like phthalates and parabens. Actually, in case this is helpful for anyone, this year I opened a store online dedicated to solving exactly this problem. We carry exclusively 100% natural perfumes from some of the finest natural perfumeries around the world (at potionnaturals.com). I started this so people like my mom with chronic illnesses could still enjoy beautiful, luxury perfumes without feeling sick. The feedback has been amazing so far, and it’s so exciting to see natural perfumery become more popular. Here’s to hoping more people learn about it and make the switch!